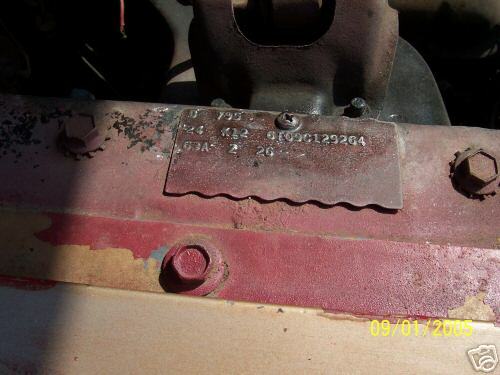 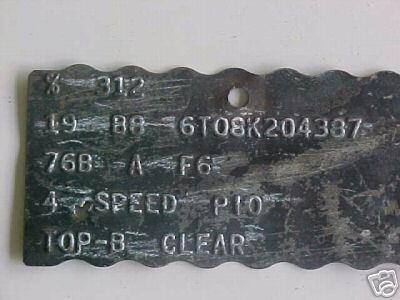 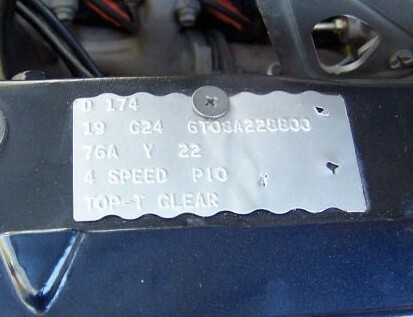 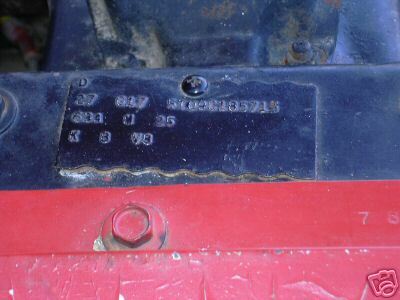 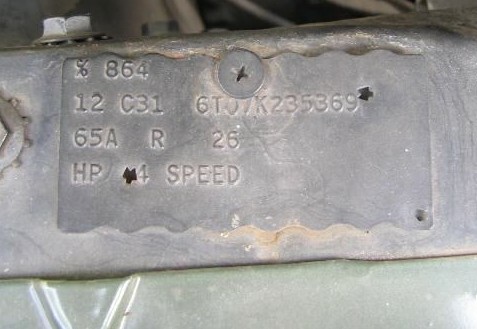 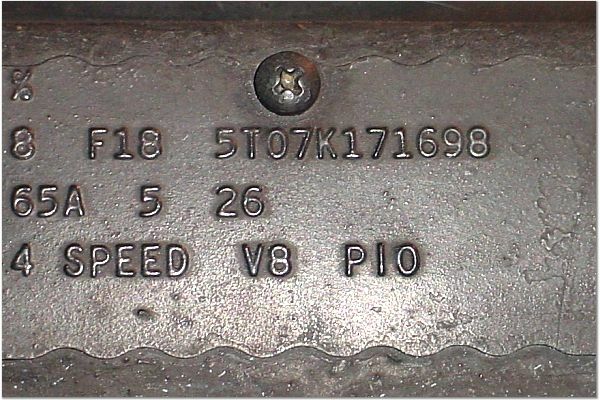 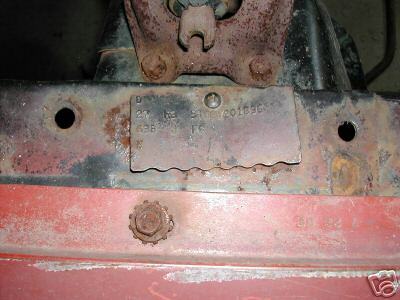 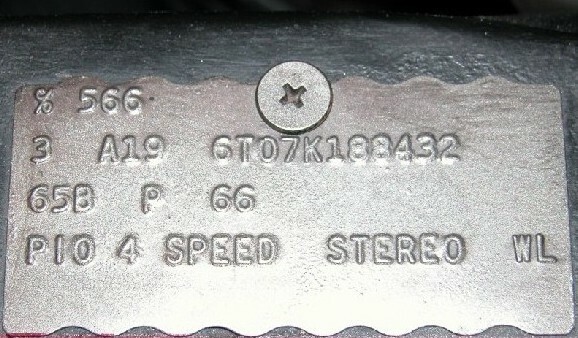 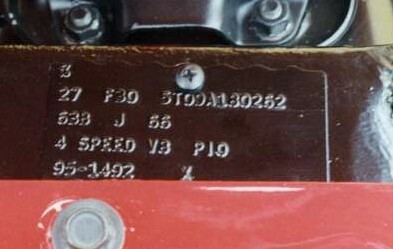 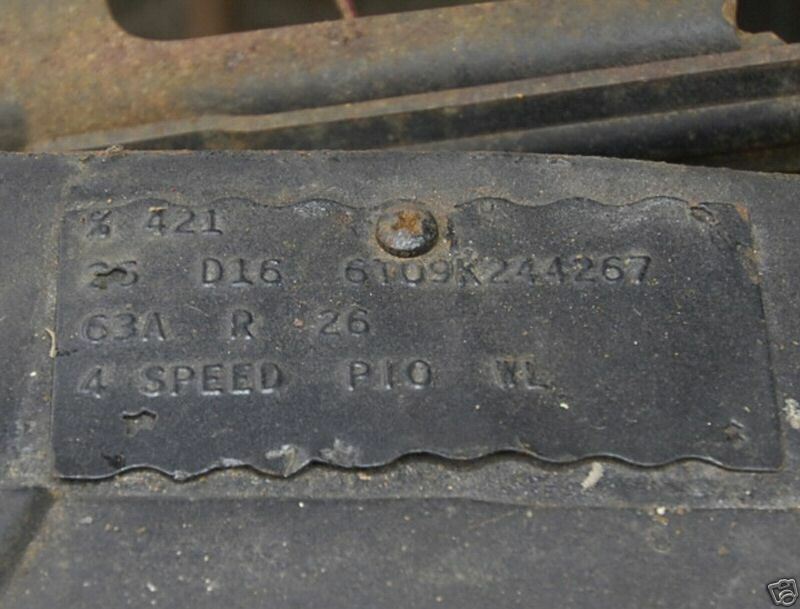 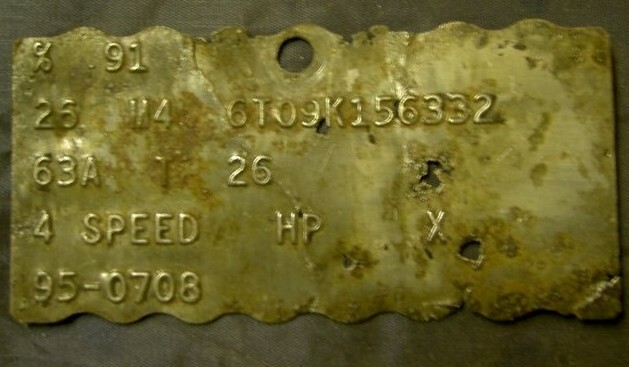 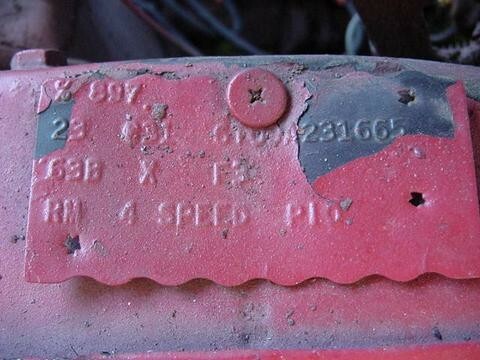 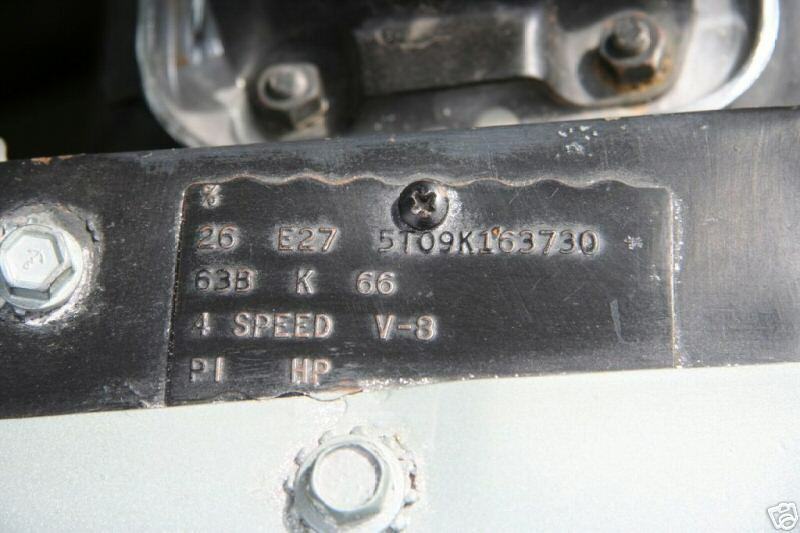 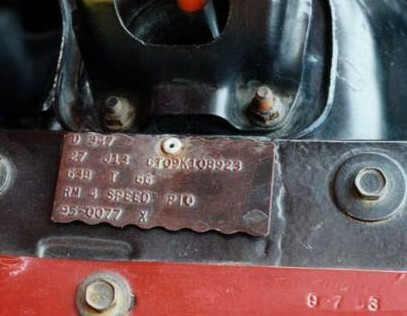 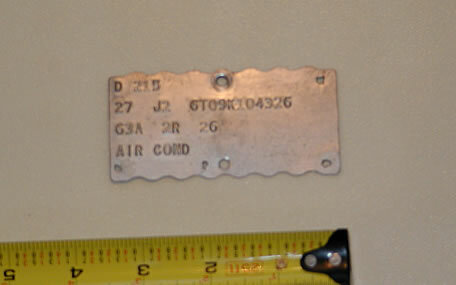 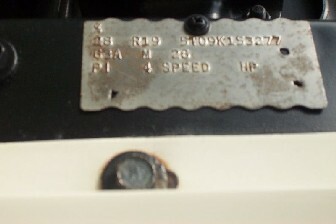 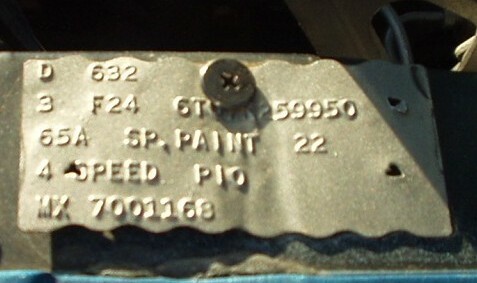 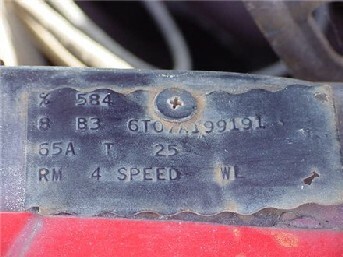 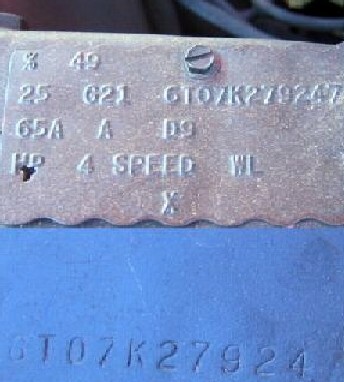 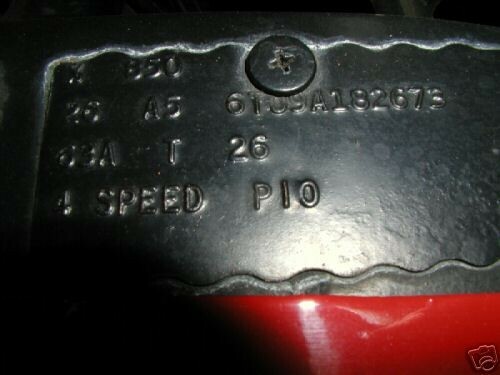 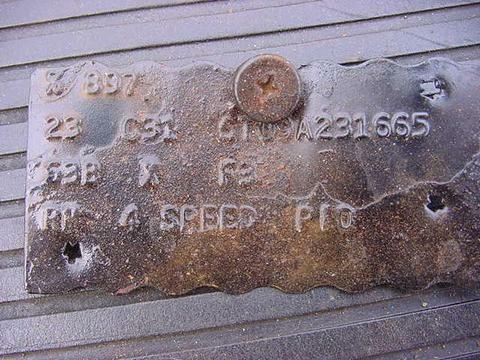 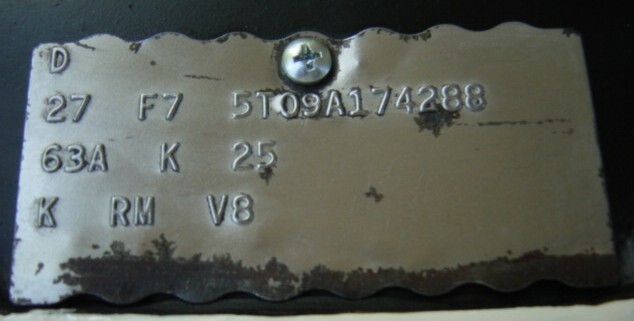 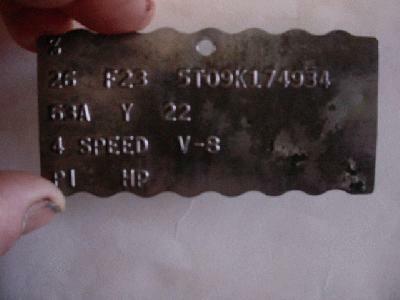 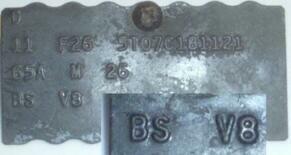 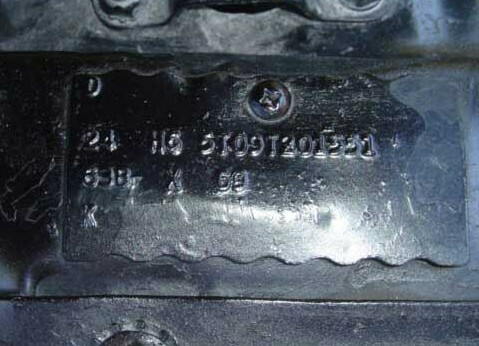 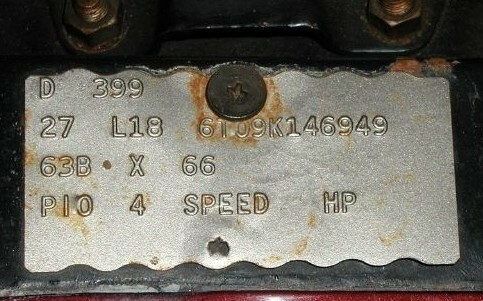 Buck tags were used in 2 plants during 1965-1966 Mustang production. 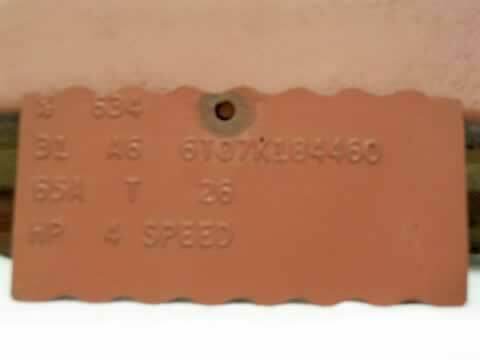 Dearborn used them first then Metuchen however I have only seen the Metuchen ones. 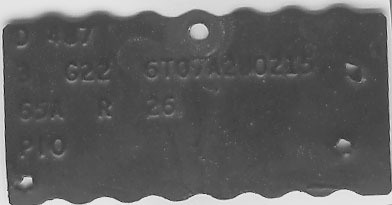 San Jose never used the buck tag system. 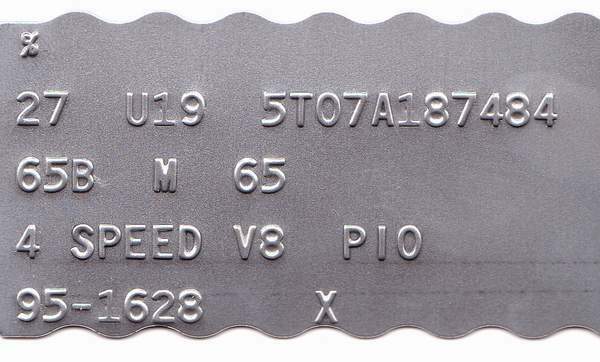 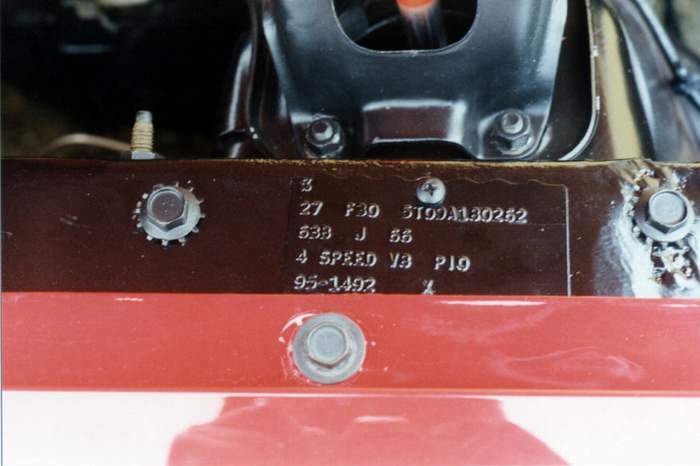 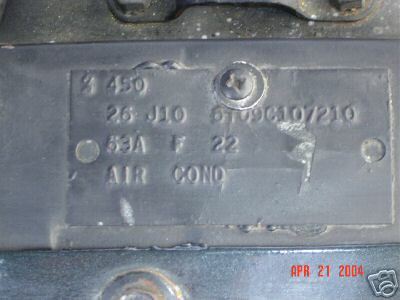 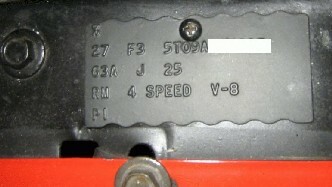 The buck tags purpose was to notify line worker that some hole or modification needed to happen during assembly on the shell or sheet metal. 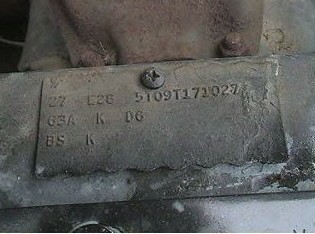 Some codes as of yet remain to be decoded.